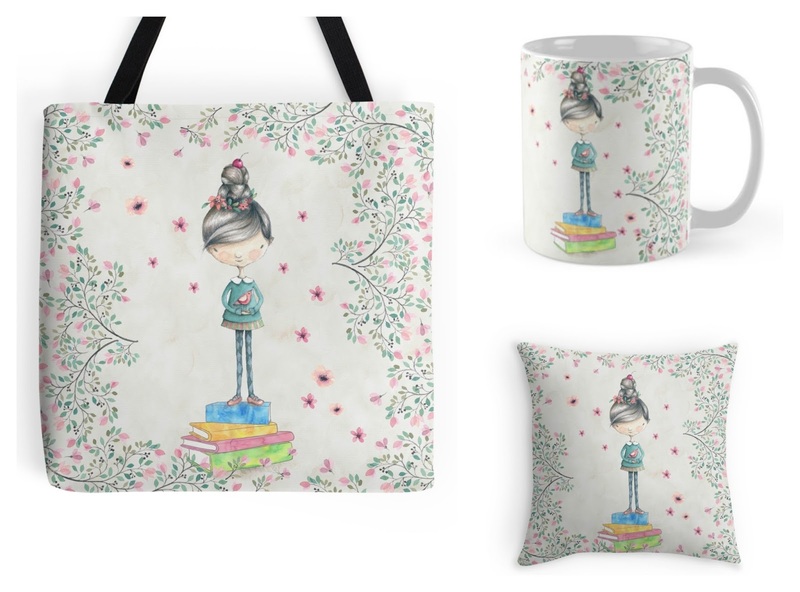 Enter this giveaway for a chance to win a Bookish Girl tote bag, mug and pillow set designed by Eviebookish. Good luck! Oh, these items are so cute ! 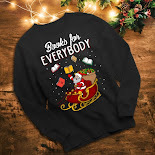 Personally, my favourite book merch is anything that can be worn! This is absolutely adorable. Thanks for a chance to win! 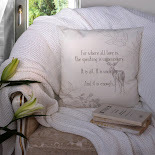 I love the [pillows, mugs and bags that you have been giving away, they are gorgeous! I absolutely love pretty bookmarks and book stands. I love the mugs & pillows. Totebags are always useful & I love bookmarks. But anything book related is awesome! I love these charms and always tote bags. Anything that reflects books and reading are things I enjoy. I love tote bags and mugs! Mugs are always useful as the kitten still takes great delight in smashing any that are left unattended! Oh for heavens sake, I got the entries all muddled up! That's what comes of rushing, I suppose. I love t=shirts, tote bags, and book jewelry. I love tote bags, mugs, sweatshirts, signed books, and Amazon gift cards. I love signed books or signed anything really by the author. Also, I like when the author make has bracelets or beautiful bookmarks. I love bookish jewelry and T-shirts. I love any kind of merchandising, I am a sucker for a tote bag or a bookmark though. I especially adore bookish totebags and also mugs. I love mugs, notebooks, tote bags, and jewelry boxes. I love keychains, mugs and bags! I love hats, shirts and mugs and pens! I love bags and mugs. I love mugs . What goes better together than a good book and a cup of coffee or tea ? I love totes, mugs and journals/notebooks! Lovely giveaway. I like all bookish merchandise, but I particularly like bags. This one is very cute. These are adorable! 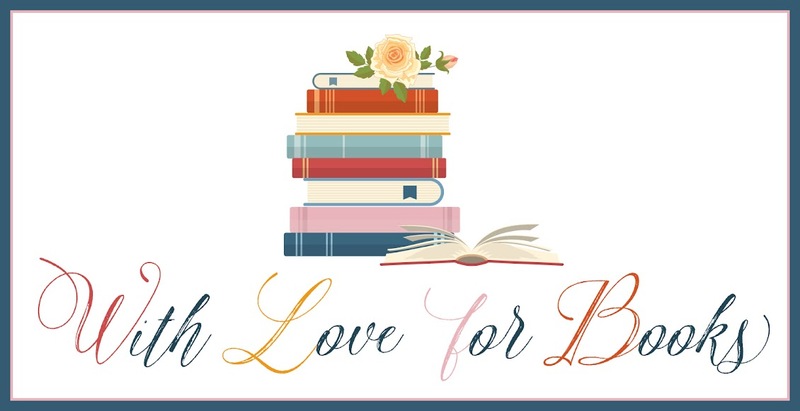 I love tote bags and magnetic bookmarks! I love tote bags as then you proclaim your love of books to the world when you are out and about. 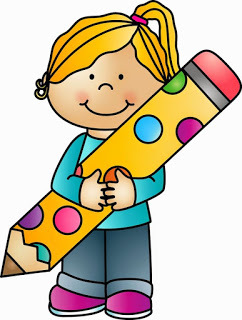 I love totes, pens, magnets, bookmarks, mouse pads, tshirts, pencils, and notepads. Swag is so fun! I have some tote bags and mugs. I like mugs, "bookish" socks and of course books! Thanks for the chance to win in the give-a-way! These are super cute, I love totes and bookmarks. I have far too many but I just need more! I love mugs and bookmarks. What kind of book merchandise do I love? Pens, mugs, carry-all pouches, stickers and jackets. This is so cute! I like bookmarks. I love them all, really. They are all special to me. Almost anything, but I really love tote bags and bookmarks! I like bookish book bags. It seems appropriate. Anything useful like a good tote and in a design that appeals to me. I love mugs and I love pens to do with the books and I love prints to hang on the wall. Totebags & mugs are my favorites. I love mugs and book bags. I really like mugs :) though I suppose there are only so many one needs! I love really nice bookmarks, also like tote bags like the one you have pictured here and book lights! I like any products that reflect my love of books- a good strong book bag, lamps and small tables made from stacked books, beautiful bookmarks (turning corners down is a crime to books) and cushions for my reading chair. Quirky tees featuring books are lovely too. Let us book lovers stand out.